Music is known as a combination of sounds pleasant to the ears. Its components which are rhythm, melody, harmony, tempo, texture, form, timbre, dynamics, among others, help the listeners to connect to the people and things in the environment where they are at the moment. The kids at a Bexley childcare enjoy fun musical activities while learning these components. Some pieces of music affect the feelings of people and at times the listener is transported to some memories from the past. Music brings up different feelings: happiness, sadness and longing for someone, nostalgia, and even inspiration. Some music serve as an energiser and its tempo makes one move rhythmically. The pleasant melodies of songs are enjoyed immensely by its listeners more so by the arrangement of the song which expresses the thoughts and feelings of the composer and interpreter. The imageries created bring relaxation and the “feel good” vibe, hence, one’s mood is lightened up and a cheerful and positive outlook may be then achieved. Music truly is an integral part of early learning in Bexley. The importance of music cannot be underestimated whether one is a singer or not—just listening to a musical piece soothes one’s feelings from its calming effect. Our little ones can definitely use music to express their thoughts, feelings, and emotions. This stirs up creativity, individuality, and inspiration in them. Therefore, parents are encouraged to develop among their children the love for music as beautiful and inspiring music adds beauty to everyone’s life. Its soothing effect helps them make good decisions and attain a very good sense of well-being. Kids also grow up enjoying music are observed to be less cranky and less irritable. 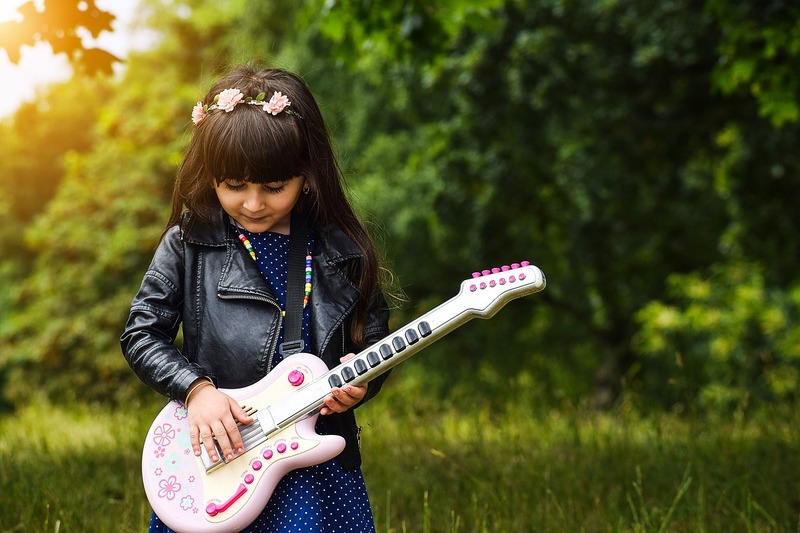 Musically-inclined children have higher self-esteem as they tend to show interest in joining musical activities where they desire to learn more about music, play a musical instrument or even dancing. Knowledge of these helps them gain self-confidence. Families can sing the karaoke at home with your kids, stream music online and play it in the background, or hold dance parties with their friends. There are different musical styles that are usually associated with dancing and singing and these activities help them make use of their energies as they sing, dance, clap and move to the beat of the music whether at home, at a kindergarten in Bexley or even while traveling. Even the choices of the outfits and accessories are often influenced by the kind of music that they love. 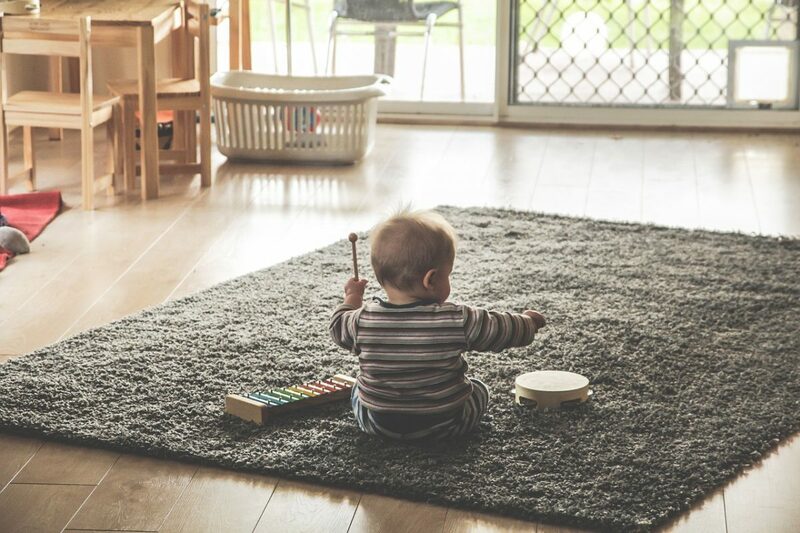 It is a great idea to expose them to great music and make sure to hold music-centred activities at home with your kids using different musical instruments like guitar, piano or flute. If no musical instrument is available, bond with your kids by creating DIY musical instruments which can be crafted from the ideas found on YouTube or Pinterest. 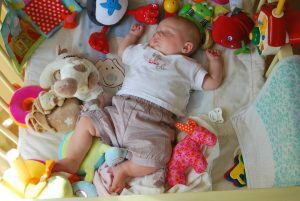 With the help of music and appropriate movements, children learn to take control of their bodies. They find fun and excitement in learning that some dancing acts can be done with ease. Discipline and hard work are honed, and they also gain physical exercise when these dance styles are practiced regularly. Encourage them to take music lessons so as to boost their interest in music further. The love for musical instruments is developed as the child’s interest in music is nurtured. Their desire to learn how to play a particular instrument not only advance their technical knowledge and skills in playing an instrument but also develops such traits as being cooperative, patient, being sensitive to melody and tone, and eagerness to follow directions. Listening to music also strengthens memory. These traits influence their desire to excel not only in music but also in their studies and in other areas in their life. Children whose love for music has been instilled in them gain positive attributes that help them establish good relationships and maintain healthy collaboration with others. They become socially responsible so they learn to show respectful behaviour, use appropriate language and express actions with sincerity towards their family, peers, and to people with authority. Having the ability to work well with others in a harmonious way will definitely produce good results and will make them happy. Music truly inspires and has become a key part of learning at a preschool in Bexley. Some schoolwork, chores at home and office tasks are finished with joy when music is played softly, whether in the background or using earphones (if the workplace allows this). Such tasks are done without expressing some degree of fatigue because the melody of the songs or the inspiring lyrics of the song makes a person finish the tasks with so much ease and inspiring thoughts. Songs are stories told through beautiful music. The stories are written with moral lessons in the end. 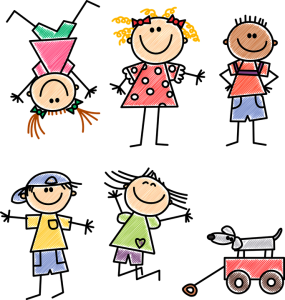 With such lessons, children learn some facts of life which are easily understood because simple lyrics are used. These learnings may serve as a guideline for them towards a better future. thedanw / 5 images via Pixabay under the Creative Commons CC0 licence. khamkhor / 26 images via Pixabay under the Creative Commons CC0 licence.